In the LTG Lifestyle Guide 2019 we show you how to adapt your lifestyle to the 21st century. From modernising houses with the latest minimal styles and gadgets for an effortless and simple home life, to becoming a yogi master with all the ‘down-low’ on what practises to try and the accessories to buy.  In the past 12 months, Luxury Travel Guide also received 21,333 nominations from 34 countries for the LTG Lifestyle Awards programme. So the LTG team partnered with a panel of carefully selected industry experts and special guest judges to evaluate the credentials of each nomination to identify the very best.